The Cob LED provides a super bright, wide angle beam. An optional sensor operated mode allows the user to switch the light on or off by moving their hand directly in front of the light, a useful feature for gloved or dirty hands. Depending on the output mode selected the lamp will provide up to 12 hours of continuous illumination from its internal rechargeable 3.7 volt Li-ion battery. 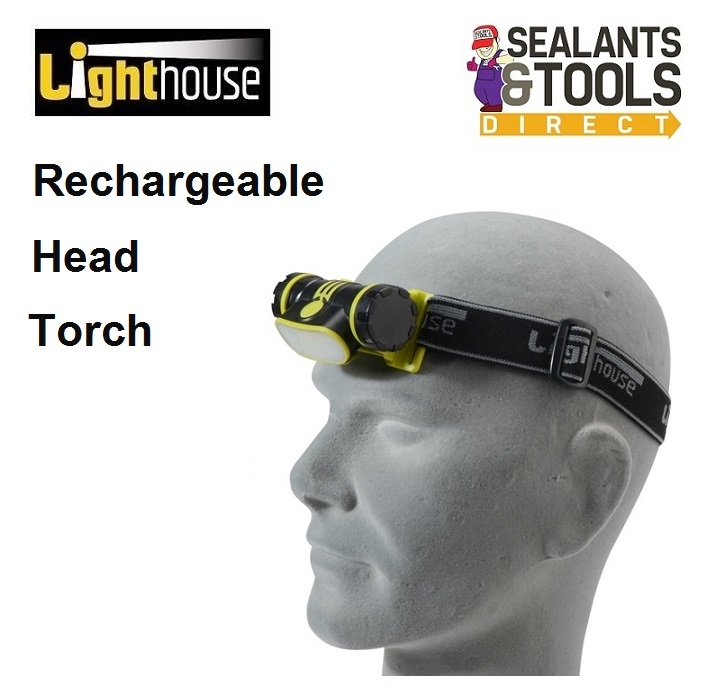 The headlight is waterproof and shock resistant. Supplied complete with as USB charge and lead.